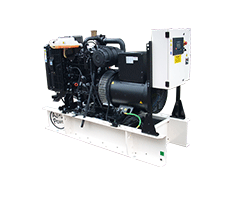 We have supplied and commissioned 2 x AJ1375 generating sets for a shopping complex in Vietnam in association with our distributor Synergy Power Corporation. 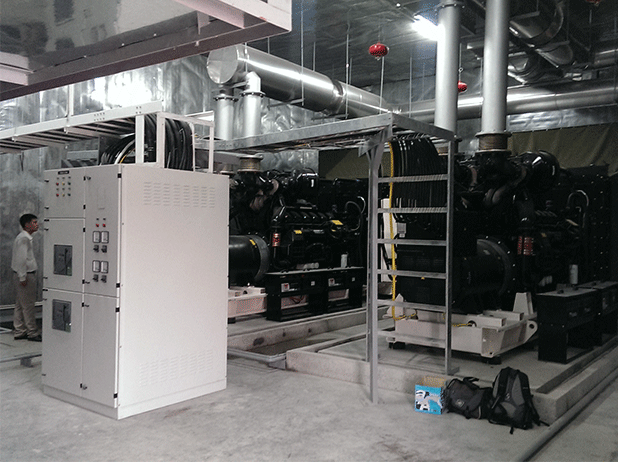 Two units of AJ1375 Perkins powered AJ Power generating sets were installed by Synergy Power Corporation in a large shopping precinct in the city of Ha Long. The generating sets, rated at 1250kVA prime power, are set up for auto synchronising completed with InSight6000 control panel and a motorised breaker cabinet. 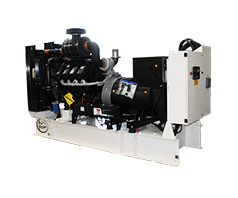 2 x AJ1375 Perkins powered generating sets. 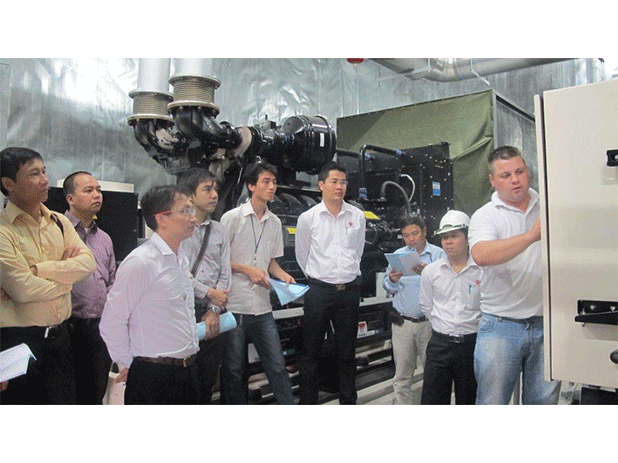 AJ Power after –sales technician Stephen McGrath travelled to Vietnam to assist in the commissioning of the two generating sets and provide training for both our distributor and the customer. A full operation demonstration was carried out and generator parameters for the building management system were programmed. 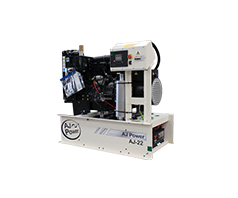 AJ Power after-sales technician delivering valuable training to our distributor and the end customer. 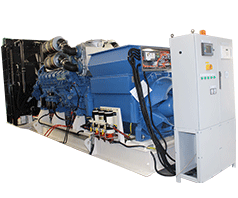 The end user demanded high quality UK manufactured diesel generating sets and AJ Power fitted this request perfectly. We are pleased to have worked with Synergy Power Corporation who provided a high quality installation with a close attention to detail and legislative compliance. 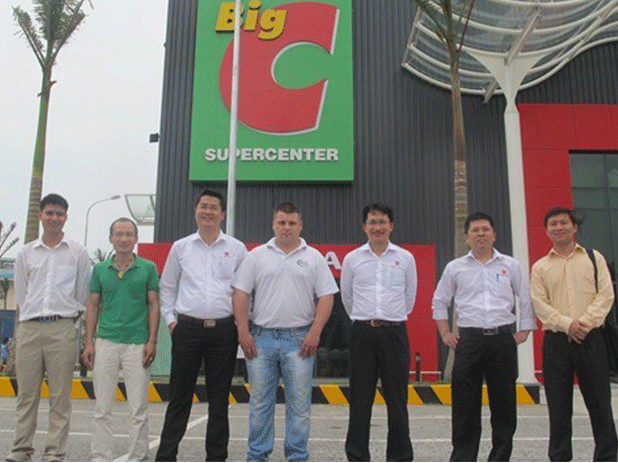 Synergy Power Corporation is AJ Power distribution partner in Vietnam and provide high quality installation and service support.